And we all know where that landed him as a scientist. Zeal, in whatever we do in life, is essential to success. At least to be successfully happy. 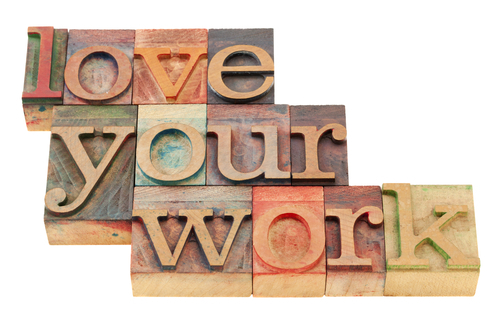 If your work seems tedious and uninspiring, it could be because you aren’t doing what you love or you lack the zeal to go on with it. Successful people have been at their jobs all their lives because passion sustains them. Steve Wozniak sat alone in his room working on the first personal computer because he loved what he did. Even today, he is a known tech entrepreneur because of his passion for technology. World leaders like Mahatma Gandhi or Nelson Mandela significantly changed the destinies of their respective countries with their focussed zeal. And you are more likely to succeed. I have been training for the last decade and a half and I am still as excited to get into a training session as I was at the beginning. Maybe more! I just love being around people and helping them work on their communication and soft skills. And it just doesn’t get old for me. Figure out what is it that you love doing. You may not be able to drop everything and pursue your passion right away. But think of a way to gradually do that in case you don’t like what you are into right now. This is the only thing that’ll sustain you long term. We live in some of the best times in history – the best to follow one’s passion. Let alone people giving up corporate jobs, many move straight from college to entrepreneurship! And there is enough support around to promote and facilitate those career paths. You can also pursue hobbies that help you deal with stress and bounce back to real work. Join groups of like minded people who are as passionate as you about common interests. Negative thoughts sap us of vital energy leaving us feeling drained. There may be dips and lows but it is important to generally remain positive. Look at the bright side of things. Be thankful for what you have rather than complaining about what you don’t. Maintaining gratitude lists is a simple, easy and proven method to keep the bliss alive in us. It is important to find some time out for ourselves, preferably in the morning, to refresh and rejuvenate our minds. It could be at the end of the day – but a quiet time to calm yourself down and sharpen your focus. You can use it to read, make gratitude lists, listen to music, meditate – even if it is for 5 minutes. Although, if it is closer to bed time, it is not a good idea to use gadgets to get these things done. The idea is to disconnect and unwind to be with yourself. It doesn’t help to groan at every stone that’s strewn in our path. For every challenge that life throws at you, think about how to overcome it. Be a solutions-person, not a problem-person. This also helps attract positive vibes into your life and help you find solutions. We live in a highly stressful and fast paced world. We need not just keep up with it but also possess high energy internal engines that keep us going too. The zeal and passion that we harness is going to get us through those humps. You can follow the above tips and see how it goes. 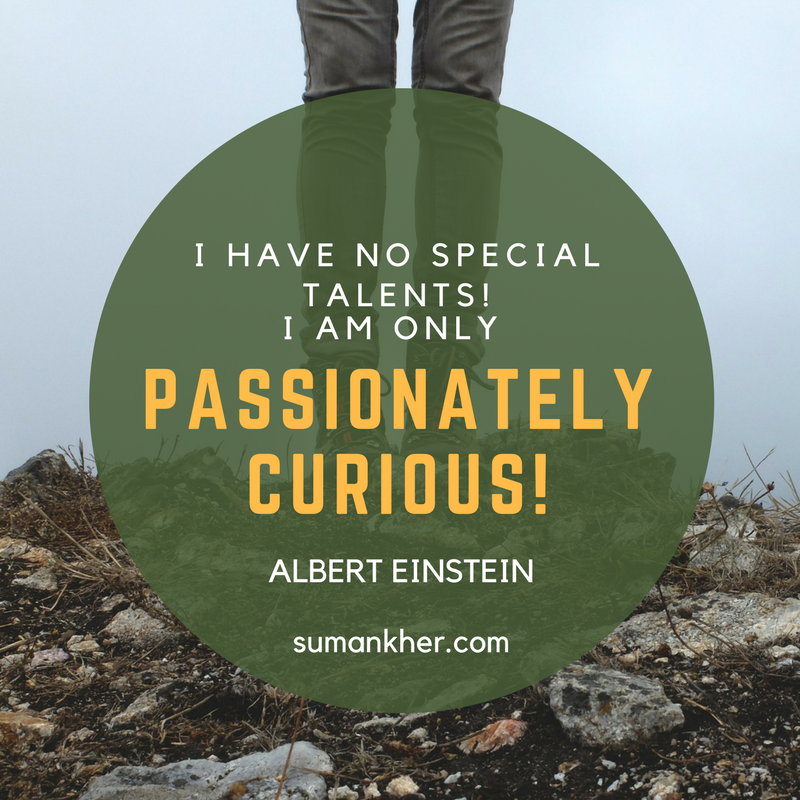 I also have this exhaustive list of questions that can guide you to – find your passion.